Fumigating for bed bugs is not the most common approach, but it is the optimal solution if you have other pests like termites infesting the building. Fumigation penetrates the entire structure, including all the places bed bugs and termites hide. 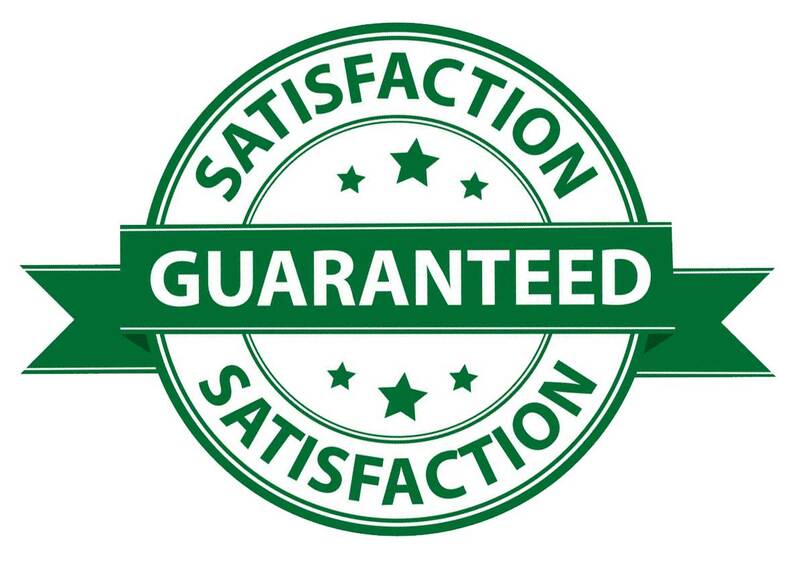 This service is recommended for home and business owners who'd like to eliminate all pests in one service. 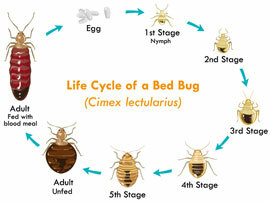 If bed bugs are the only pest plaguing your home, heat treatments are recommended. Heat is the best solution to bed bugs because it penetrates walls, furniture and crevices without the use of chemicals. When using a heat treatment, we will seal the home and use our patented heaters to raise the internal temperature to about 150 degrees. This is hot enough to destroy bed bugs and their eggs, but not enough to destroy your property or electronics. Heat treatment is 100% non-toxic and will not require you to throw out your mattress or furniture. Learn more about our Heat Treatment service.